Jess from French Toast Sunday and I recently hosted a new feature we're calling (for now anyway) #LAMBWatch. It's a simple enough concept - we (virtually) watch a movie together and tweet throughout, tagging our tweets with, you guessed it, #LAMBWatch. The inaugural #LAMBWatch film was Double Indemnity, the current LAMB (Large Association of Movie Blogs for you Outsiders) Movie of the Month. 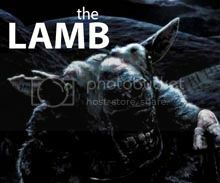 I'd never seen the film before and watching it for the first ever #LAMBWatch was pretty fun. Below are some of the tweets. It was essentially just Jess and me this time around but hopefully more folks will join us next time. Keep in mind, some of these tweets are a little on the spoilery side! ...and play. 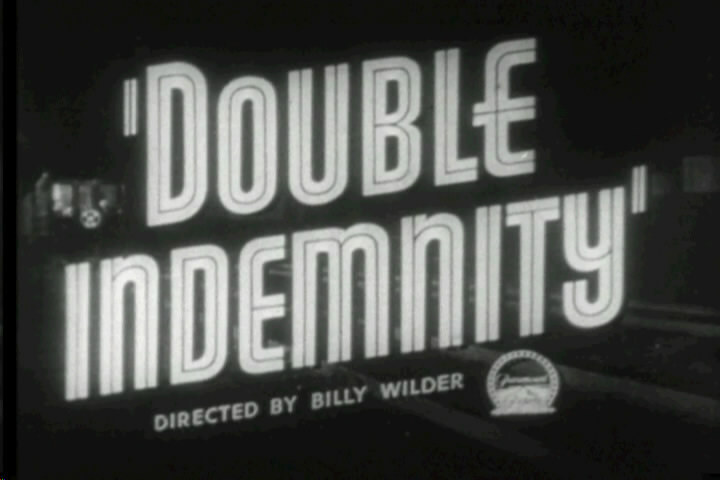 Currently watching Double Indemnity along with @zerbert for #lambwatch. last time I saw this was in history of film in college. I think #lambwatch is the beginning of a beautiful #theLAMB feature!